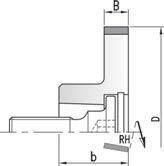 Straight Jointing / premill cutters for Edgebanders, to include Biesse, Brandt, IMA, Homag, SCM, HolzHer, Griggio and more. 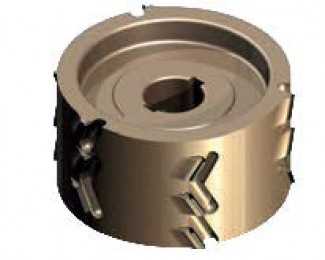 For specific diameters and specifications, please downland our Edgebander Tooling Catalog here. 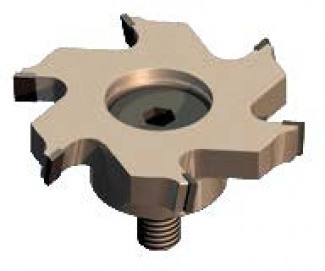 We sharpen Diamond premill cutters in-house and guarantee fastest turnaround in the industry! Straight PCD Trimming Cutters with HSK25R shank for use on Homag / IMA edgebanders. Four or six wing design. 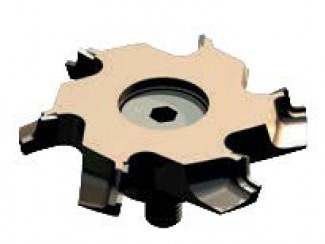 Radius PCD Cutters with HSK-25R and HSK32 shanks for use on Homag / IMA edgebanders. 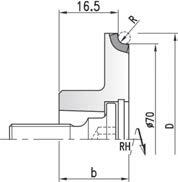 4 or 6 wing design with radius of 1, 2 or 3mm.